Working dog Boss Di Bartollo goes in for a long bite! Above Boss trys to get at the bad guy! Boss Di Bartollo is an unbelievable neo. He has a confident and fearless temperment with TONS OF DRIVE. He has unmatched prey and defense drive. This guy has no lack of stamina running at least five or six miles a day with NO joint problems. He has done narcotics detection, personal protection, and has his CGC. He is registerd with th e CKC and will be getting his OFA's in the end of July. This guy tracks deep and bites hard! Discount for working females only! Ozzie is a powerful, high drive Malinois. His prey, fight, and defense drives are superior and his obedience is strong. He is an extremely social dog with an excellent temperament. He has a well-muscled structure and handsome deep red pigmentation. Bites are full and strong. 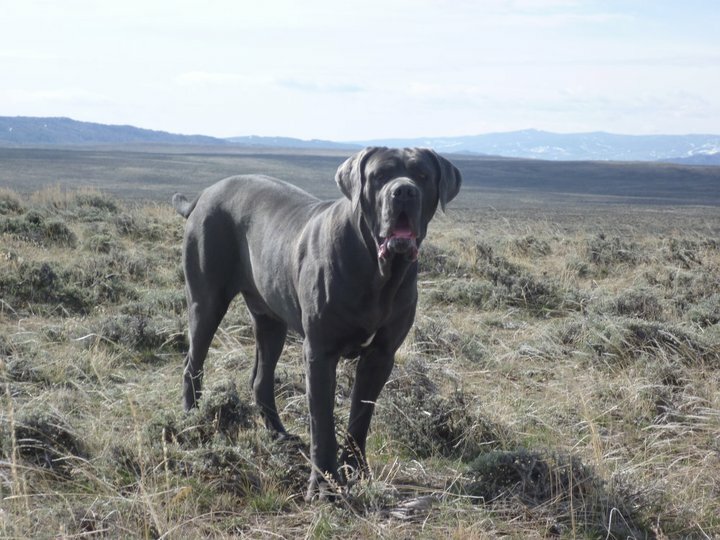 His pedigree includes linebreeding on many great dogs including Kukay's Quatro, Eik des Deux Pottois, and the legendary Elgos. Ozzie is just over 70lbs. Shadow comes from the Van Leeuwen lines. 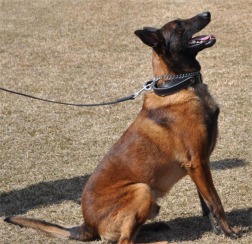 His sire, Robbie, was a full littermate to Spike V. Leeuwen, one of the top police dogs in the Netherlands. Much like his sire, Shadow is fearless and will not back down from a fight. He has very high secondary drives (prey, defense, fight) and is fully capable of working the toughest streets as a k9 with tremendous power and excellent suspect discrimination. His grips are full and hard. 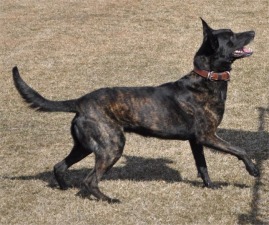 He is highly trainable and has mastered controlled aggression, gunfire and patrol training. 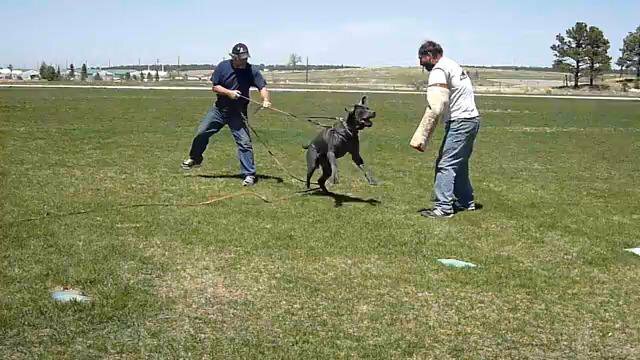 Shadow is an extremely serious dog on the field, yet shows great stability in social situations. Shadow weighs in at 70lbs.